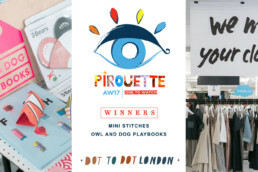 The Pirouette One to Watch Awards are about finding and highlighting some of the best emerging talent working in children’s fashion and design. 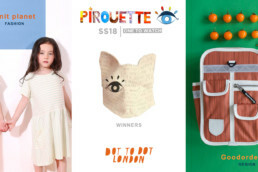 We take our time to search through the many eye catching labels at Pitti Bimbo, Dot to Dot London and Playtime New York. 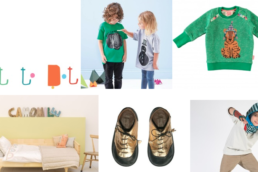 There are many reasons a product, brand or collection captures our imagination and enthusiasm, whether it is with engaging design, responsible and sustainable manufacturing or a unique and original approach. How many individuals make up Mini Wallers and what are your roles? Mini Wallers has grown since Dot to Dot! We are now Katie and Han – we are twin sisters, very much two sides of the same coin! 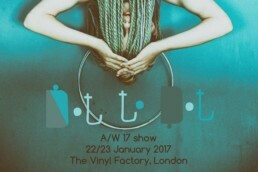 Katie is in charge of all things visual, the creative one, she is the brain and illustrator behind the Mini Waller brand. 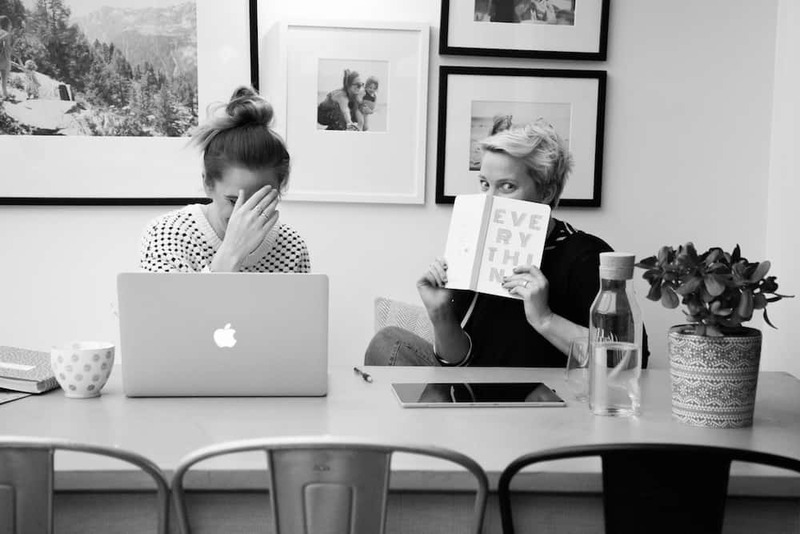 Han concentrates on the words, she is responsible for the blog and all copy related aspects as well as keeping Katie’s creative mind in some sort of order!! Together we work on ideas and products, the social media side of things, Mini Waller outings to trade shows and all things for the future of Mini Wallers. What are your backgrounds? 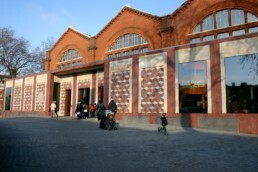 And how did you get into designing for the children’s market? We both have design related backgrounds with Katie being a seasoned Graphic Designer. Han’s experience is a little more eclectic with account management, customer services and pancake making! Designing for the children’s market is a fab fit for us. With 5 children between us ranging from the quietly confident ballerina, to the pocket rocket, the glitter obsessed and the cray twins (boy cousins born 6 days apart!) we are fully aware of how every child is different and unique – we have created a product that can allow these personalities to make their own adventures. 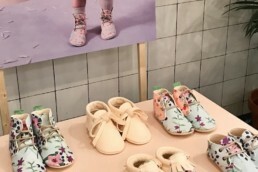 What do you believe good children’s design to be…? 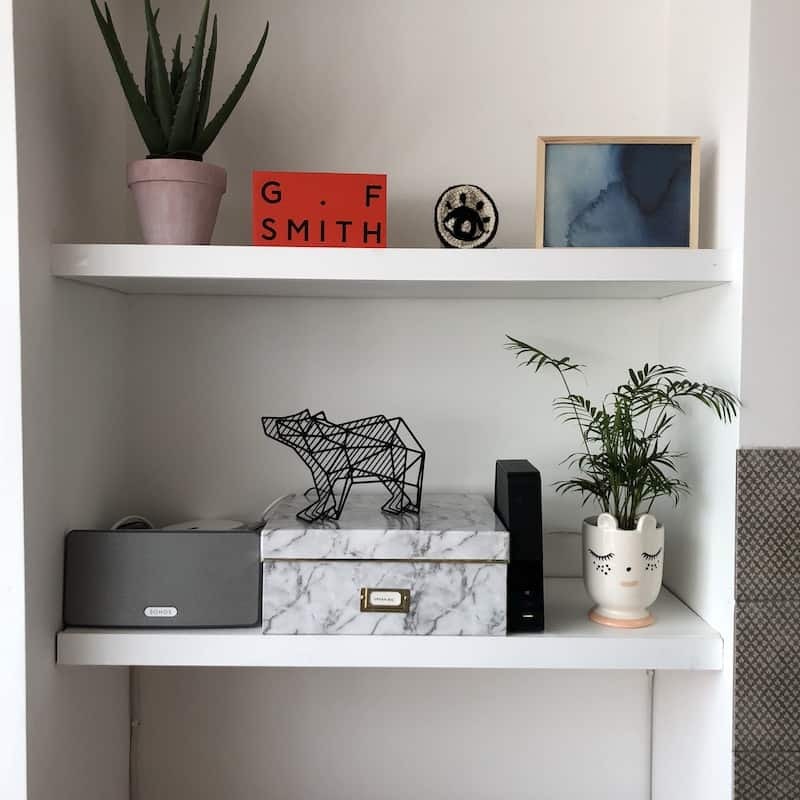 Katie: I love stripped back designs, I believe it’s always harder to create something really simplistic, but these are the pieces that remain timeless. Saying that, you cannot beat a pop of fluro and fun to encourage a child’s imagination. Han: It has to be fun and be able to withstand the daily battering that kids will give it! Clothes wise it has to be age appropriate, so many things nowadays just look too grown up, we need to let kids be kids for as long as possible. Where do you find the inspiration for your collections? Everywhere – I know this is such a cliché thing to say but much of our inspiration comes from the everyday, from memories of loved ones, umbrellas on a rainy day or a trip to the zoo. Along with the ideas that can flow after a G&T and a chat! However, any ideas that we do come up with always have to be run past our Board of Directors – aged 6 to 13 months, if they like it, it stays! What is your companies ethos? We would say that family plays a massive role in Mini Wallers, all our products are designed with family in mind. 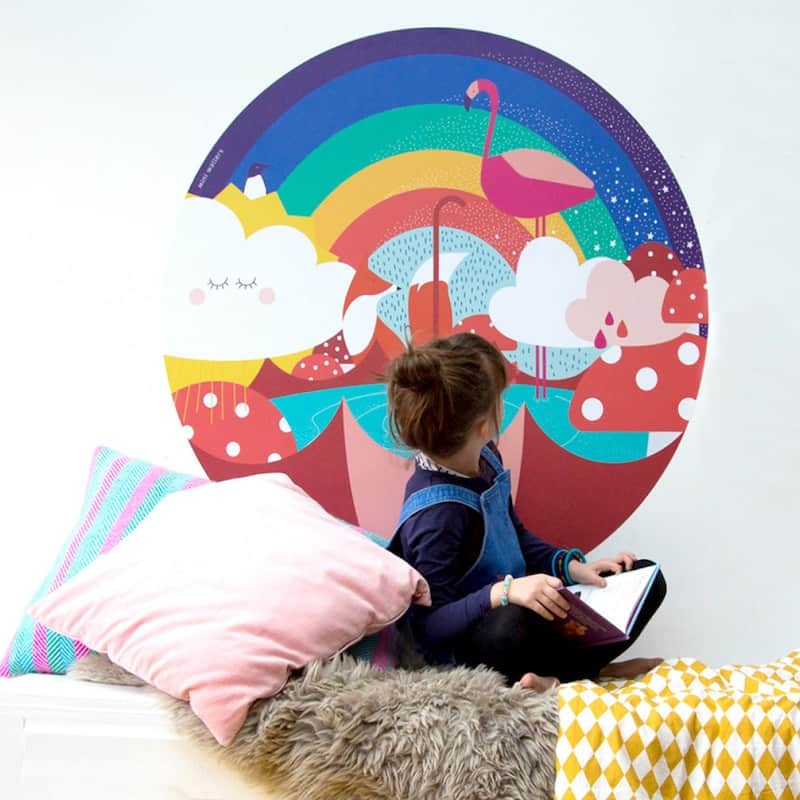 The wall decals are as much for the story teller as the bedtime dreamer! We are also firm believers in good, high quality materials being used in all our products. Describe your range of products? What are the main materials you use? 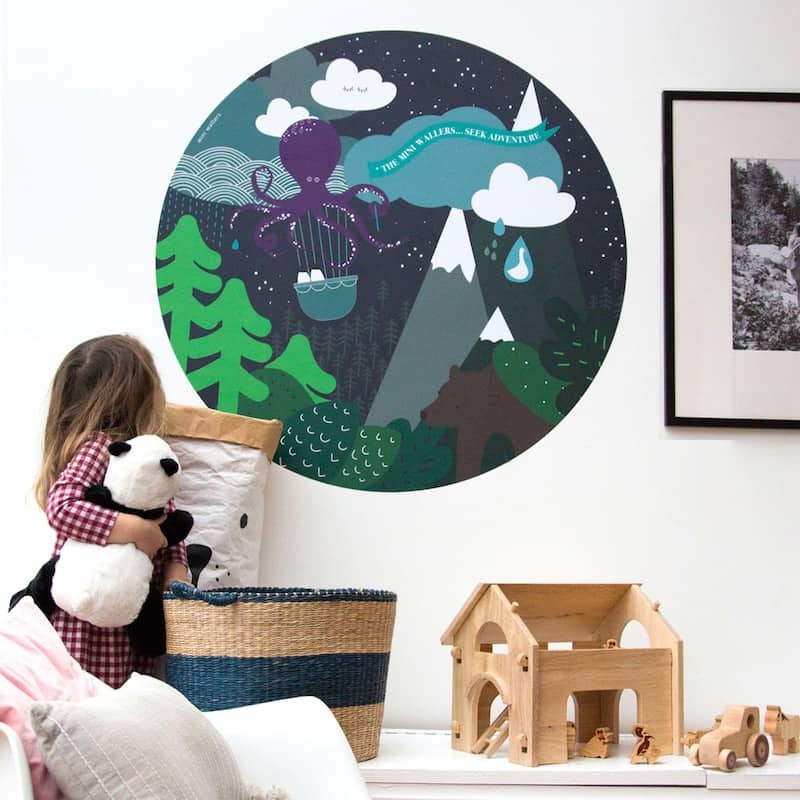 We source high quality materials for our wall decals, they are produced on a self-adhesive premium woven polyester fabric, with eco-solvent inks. For future products we will also source the best quality materials to maintain the high standard we have set. In how many countries can we find your label? Everywhere! Where you can get the internet (and receive post!) you can find Mini Wallers – there are no limits on adventure. We are from and based in South Wales and are very keen to keep our production local. The wall decals are produced by a local printers and we screen print all our own prints in our studio ‘up the road’. Going forward it is very important to us that we remain true to this and continue to source locally and support our business neighbours wherever we can. Where would you like to take the label in the future? The wall decals are only the beginning of the Mini Wallers adventure, they are most definitely not the whole story, watch this space for screen prints and more story inspiring interior products. Any news from when we last spoke? Han and Walter have joined us and we are busy working on some exciting new products, ready to launch in the summer. 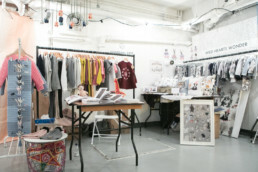 Which Trade shows will we find you at this forthcoming season? 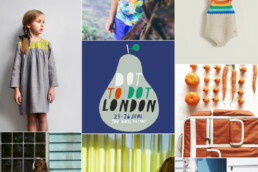 We will be at Top Drawer in September – see you there!! 3 words to describe your next collection? Finally, where do you keep your Pirouette One to Watch ’Spyglass’ award? The award is the one soft toy that the kids are not allowed to get their hands on – trust me they have tried!! It currently sits in Mini Waller HQ on a high shelf… we love it.